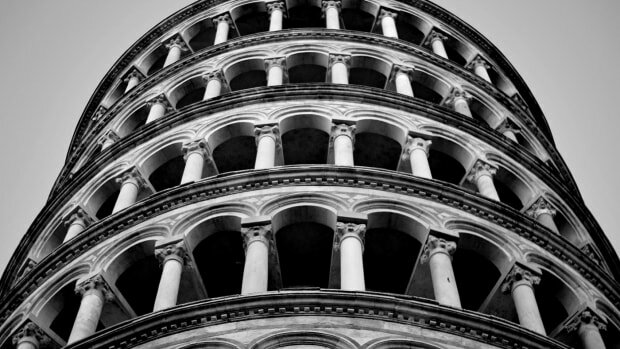 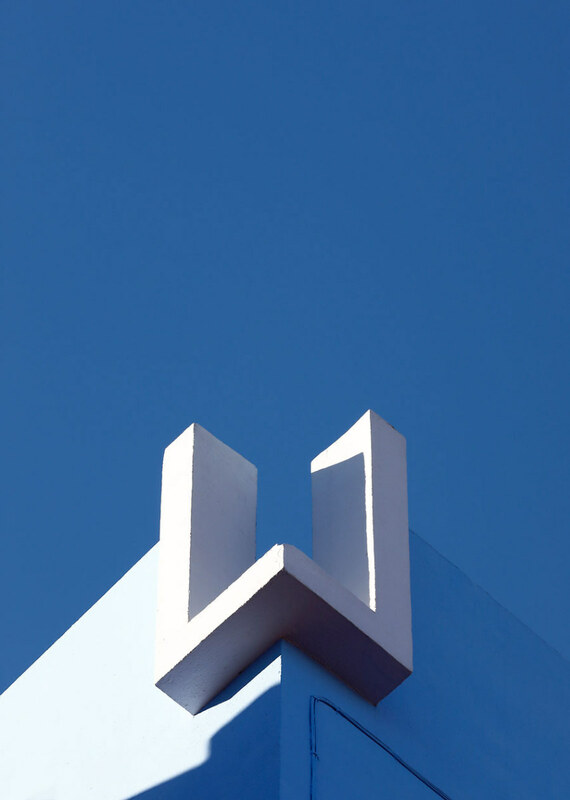 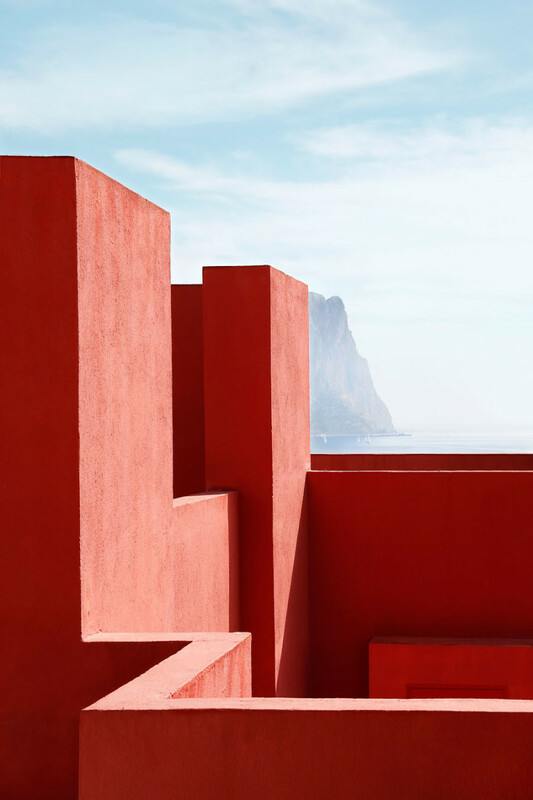 By the looks of it, Swedish photographer Jeanette Hägglund thoroughly enjoyed her tour through Calpe, Spain. 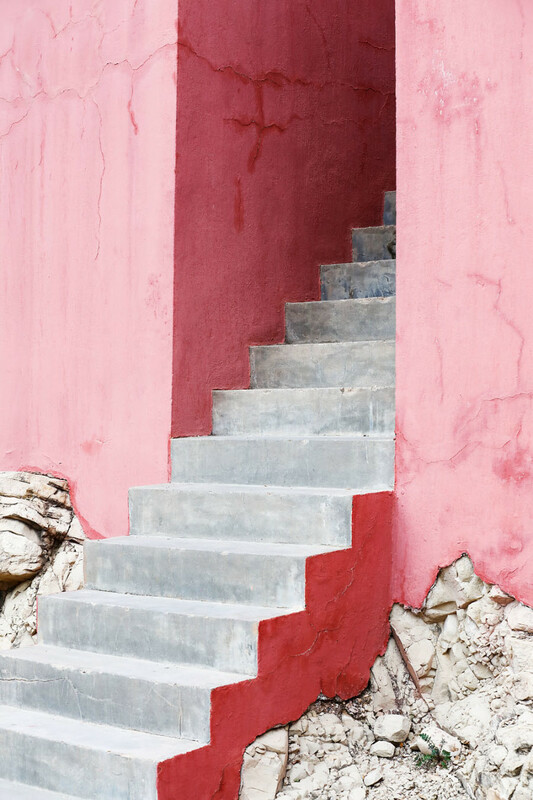 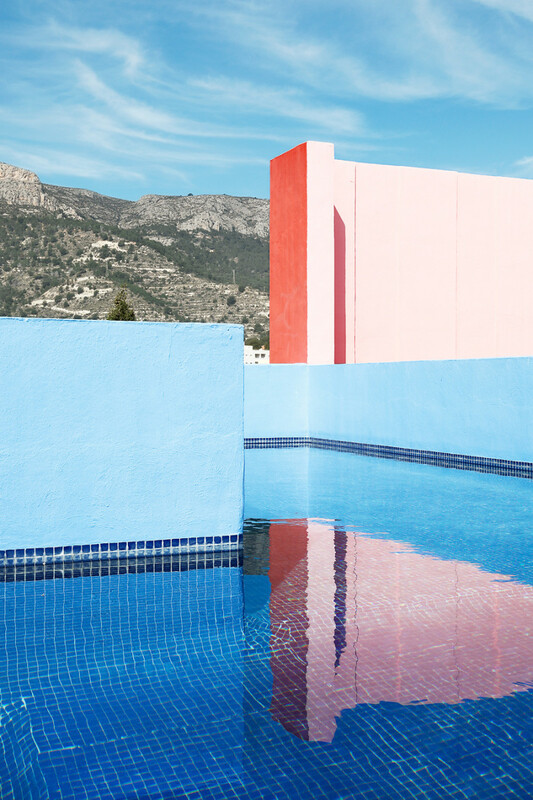 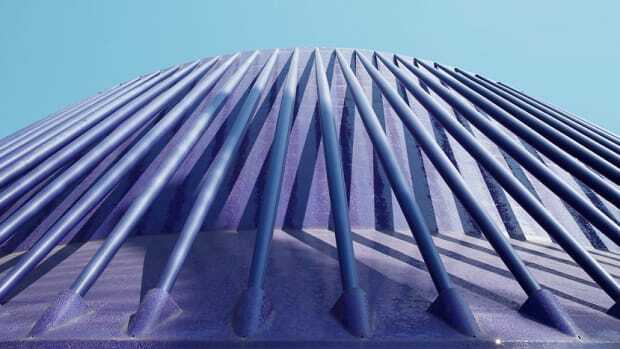 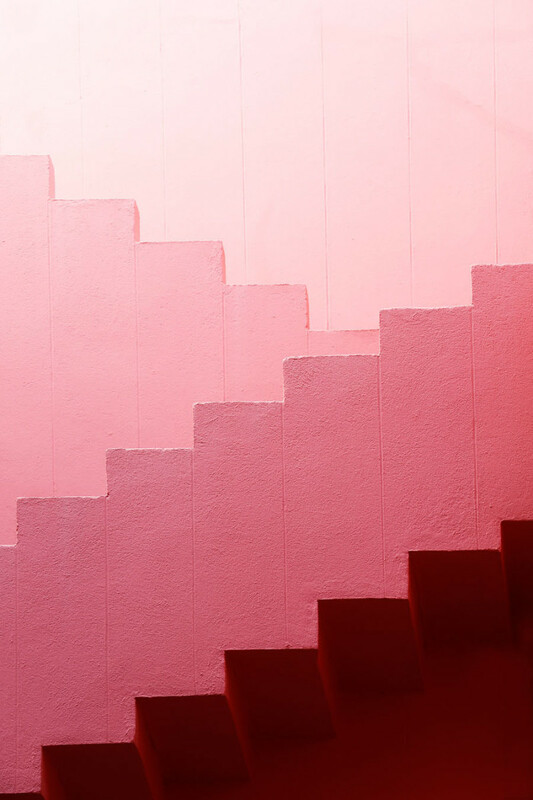 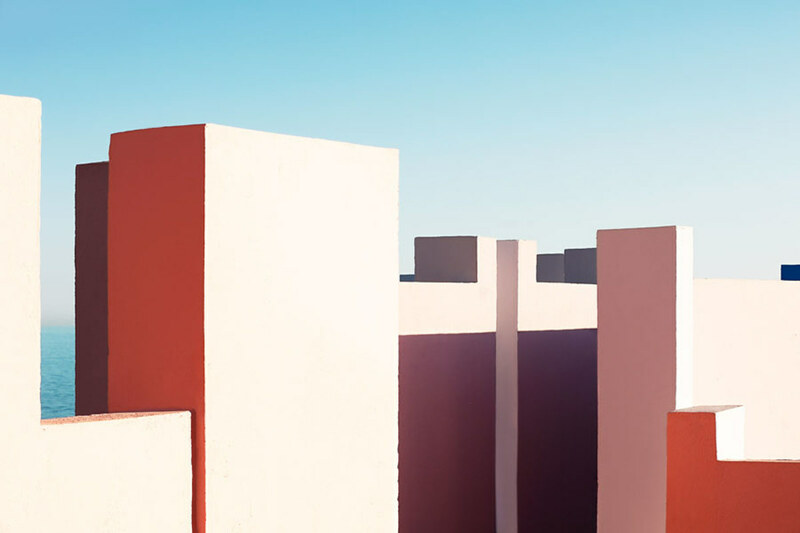 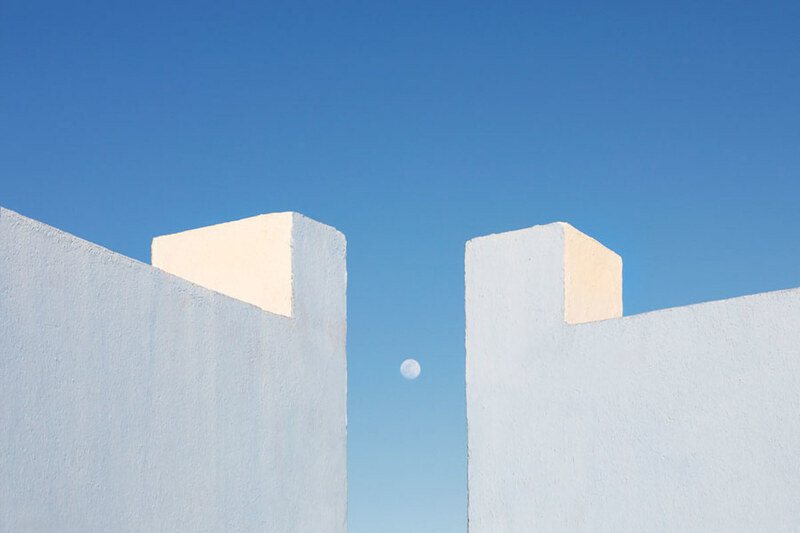 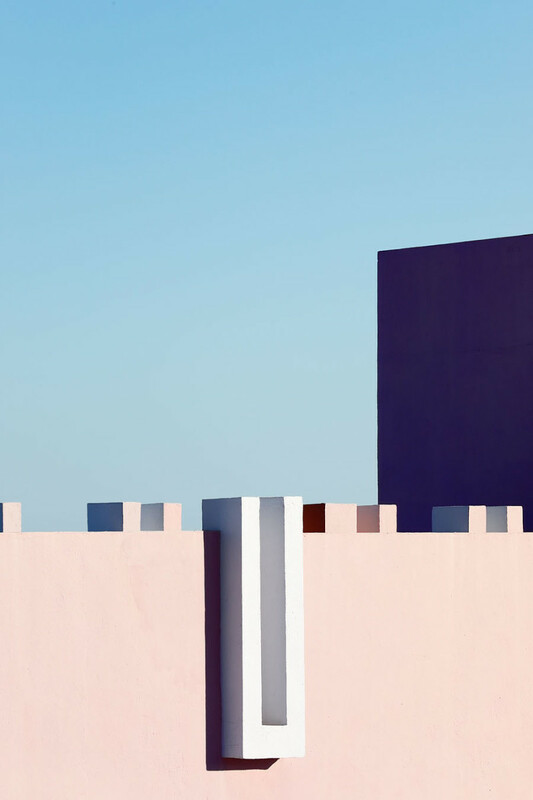 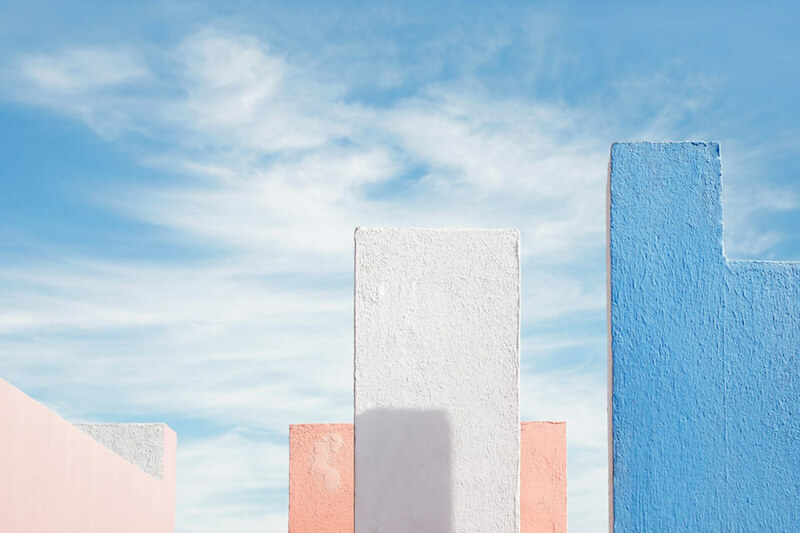 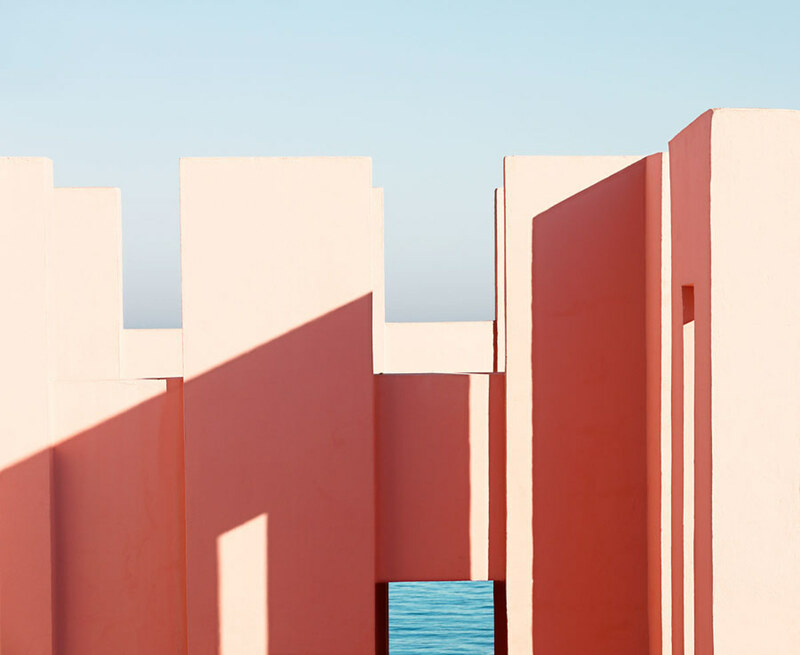 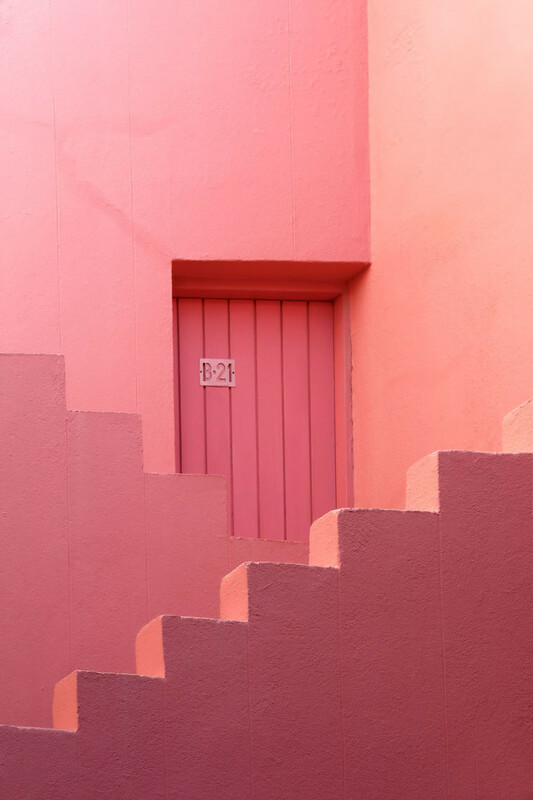 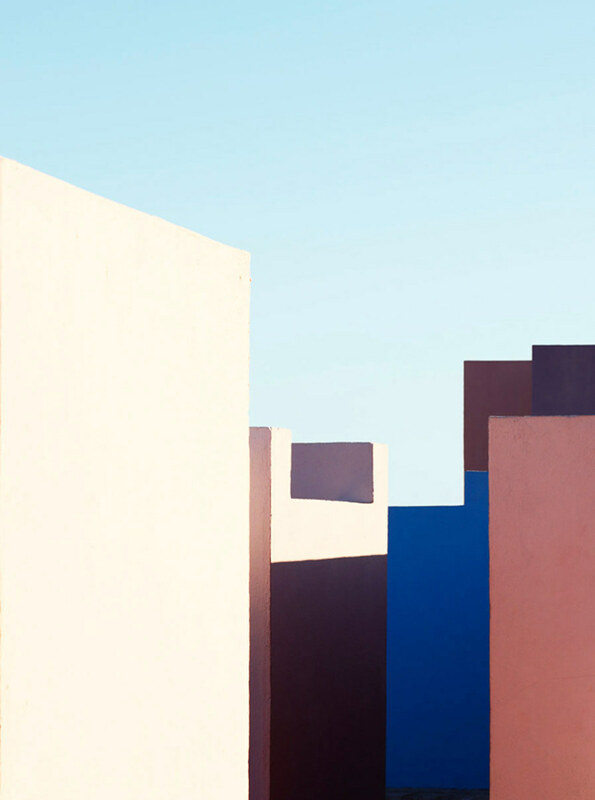 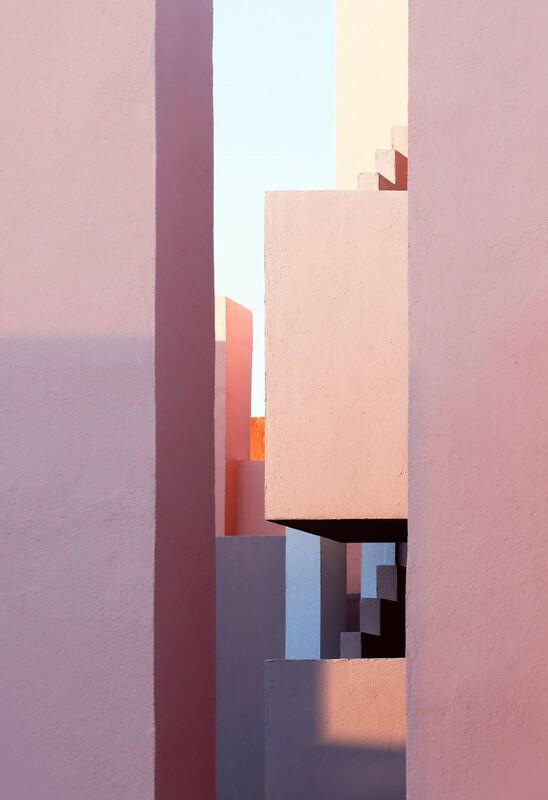 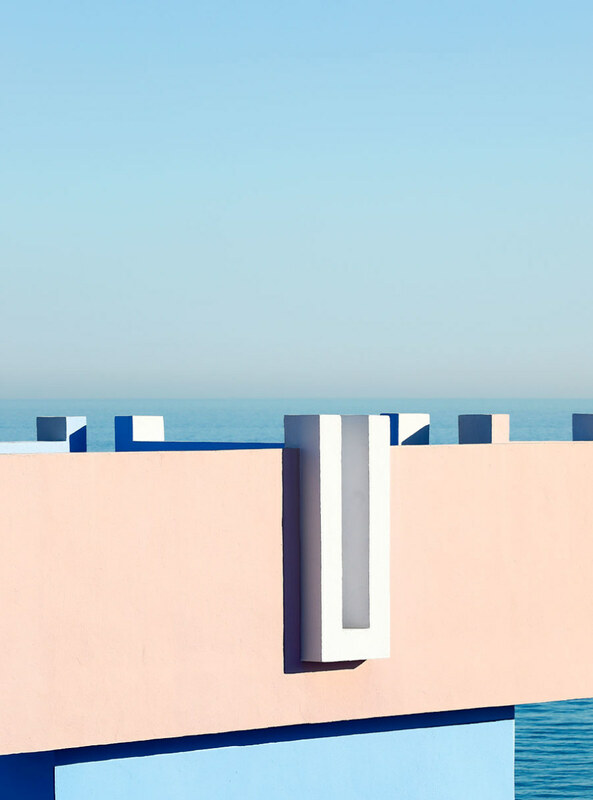 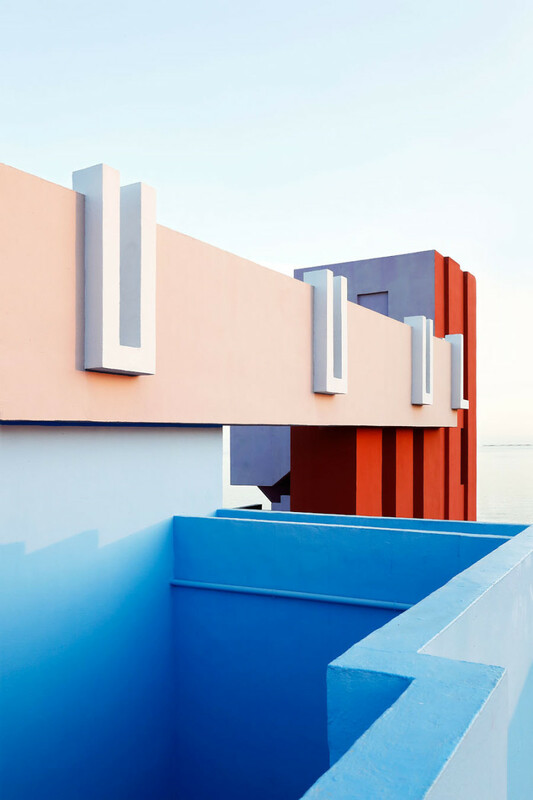 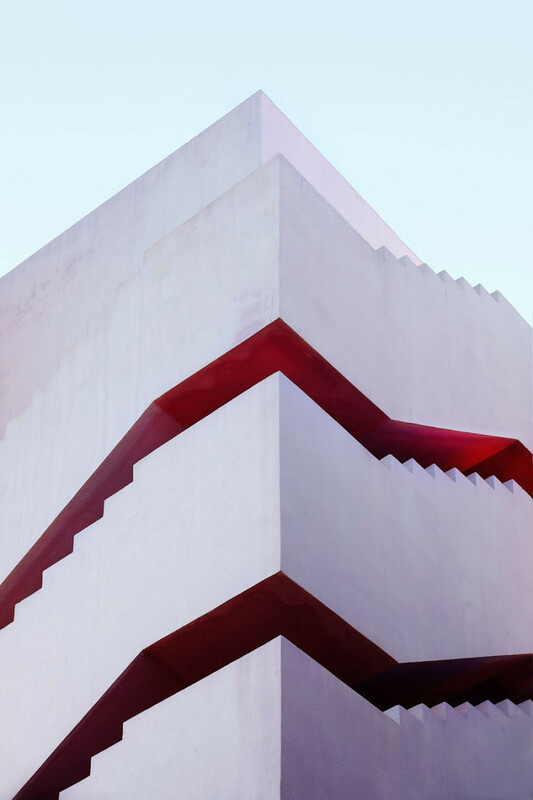 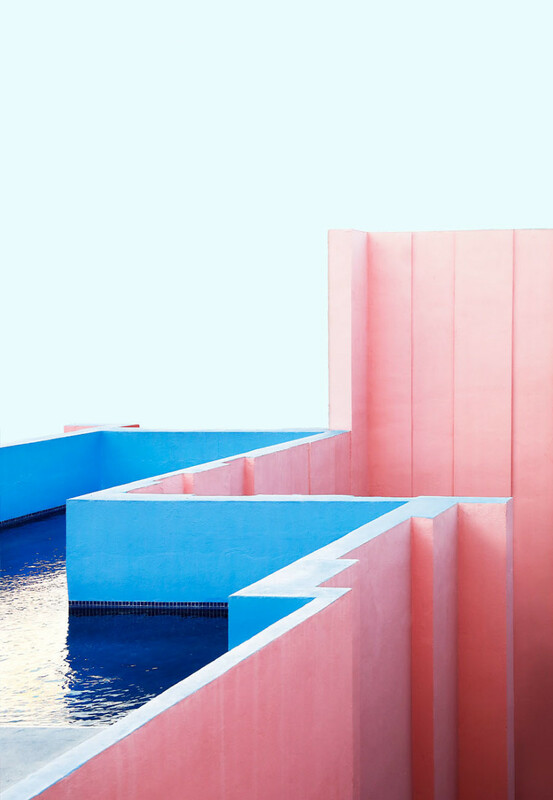 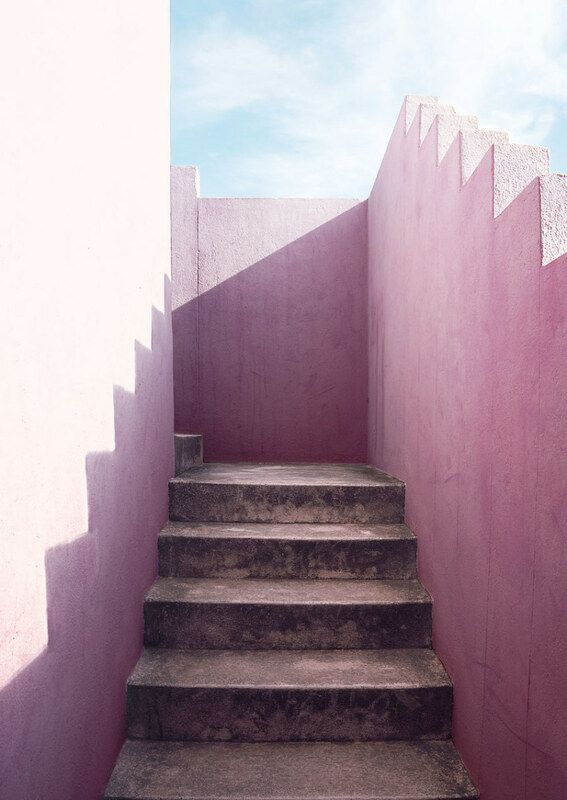 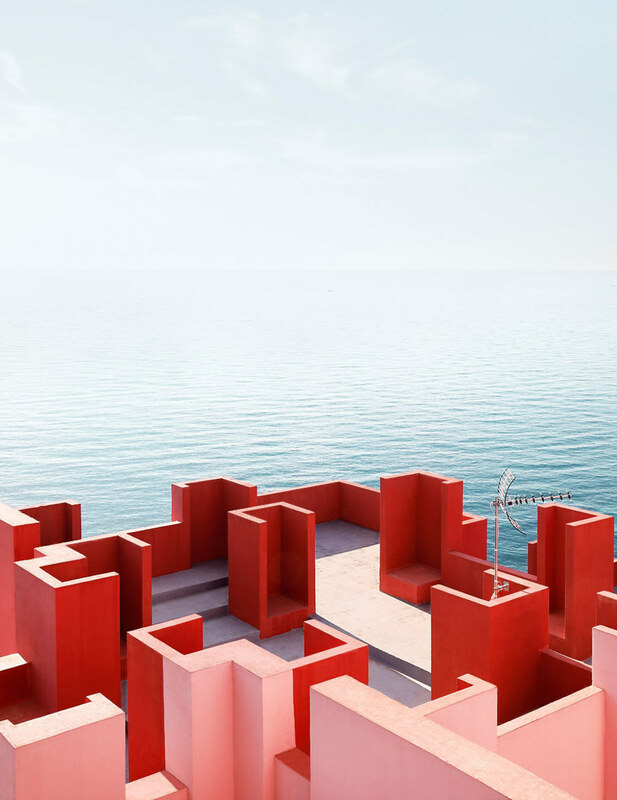 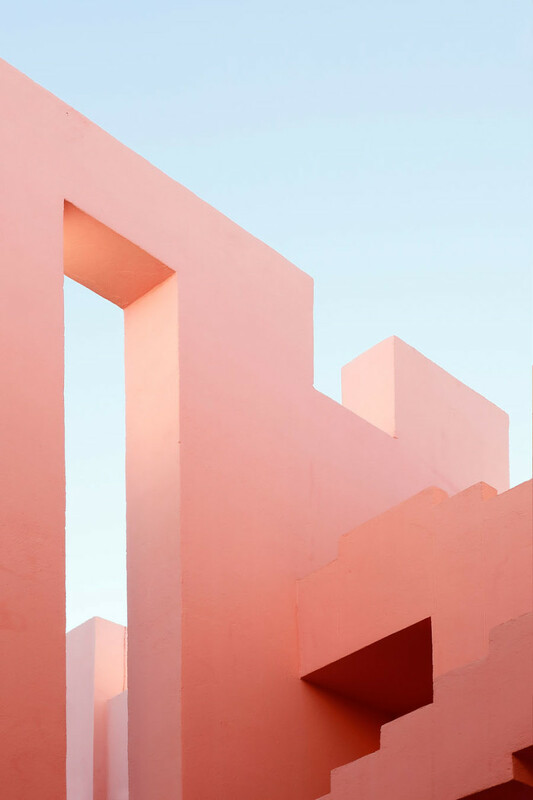 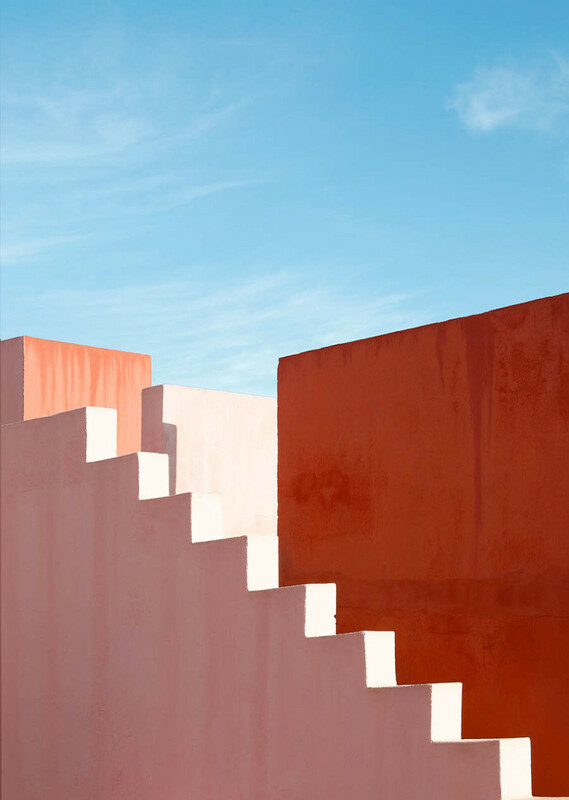 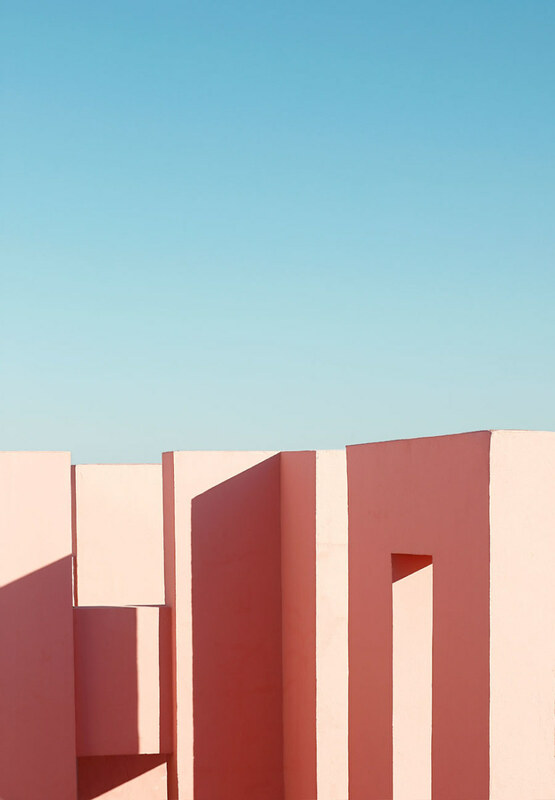 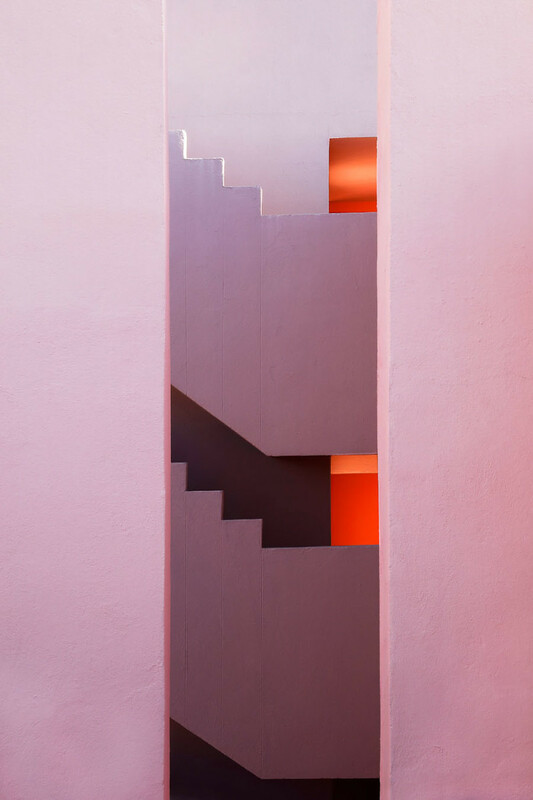 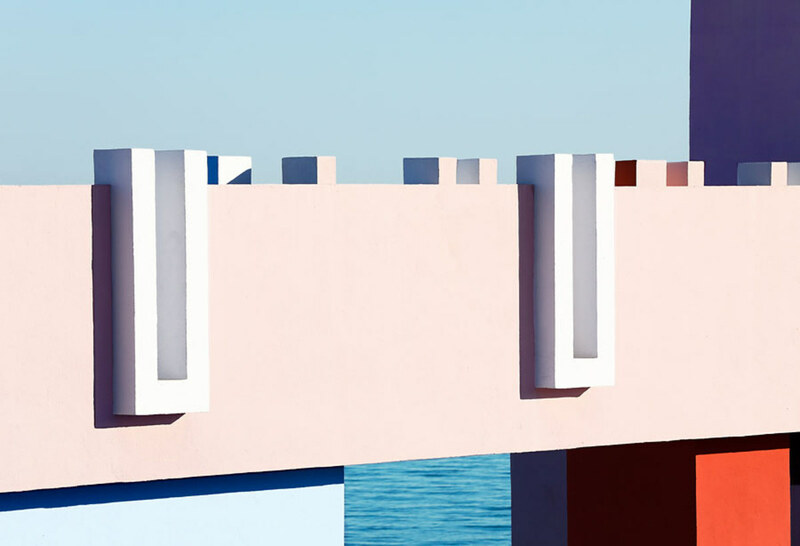 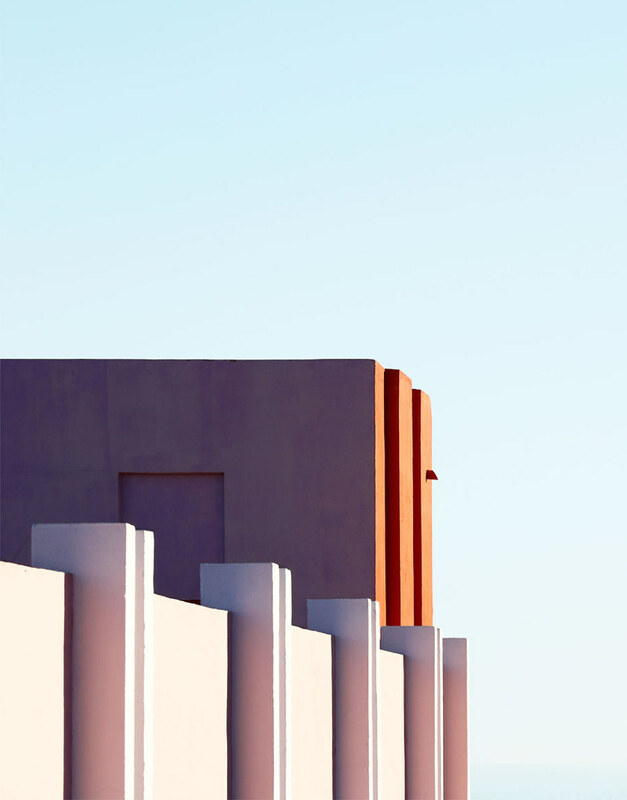 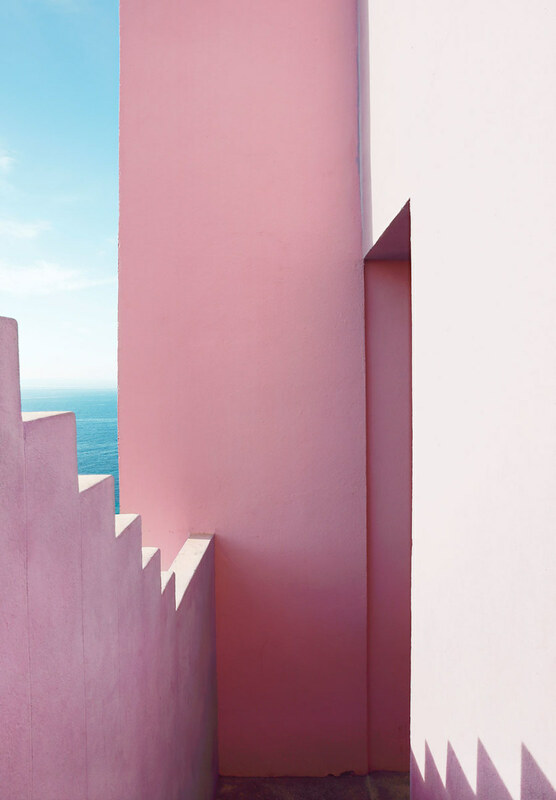 She trekked through the Spanish town with an eye on the famous Muralla Roja, or "The Red Wall," to not only catch a glimpse at the architectural feat but to break it down and put it together again. 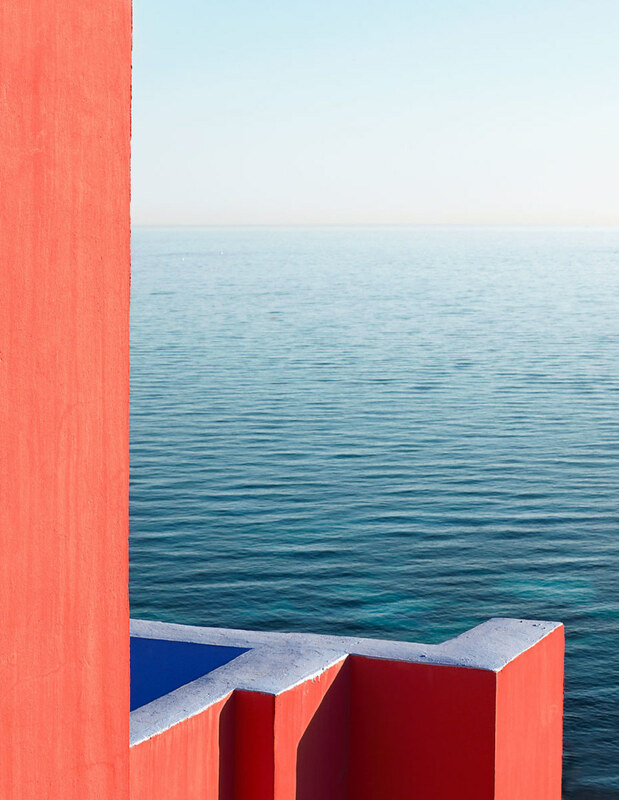 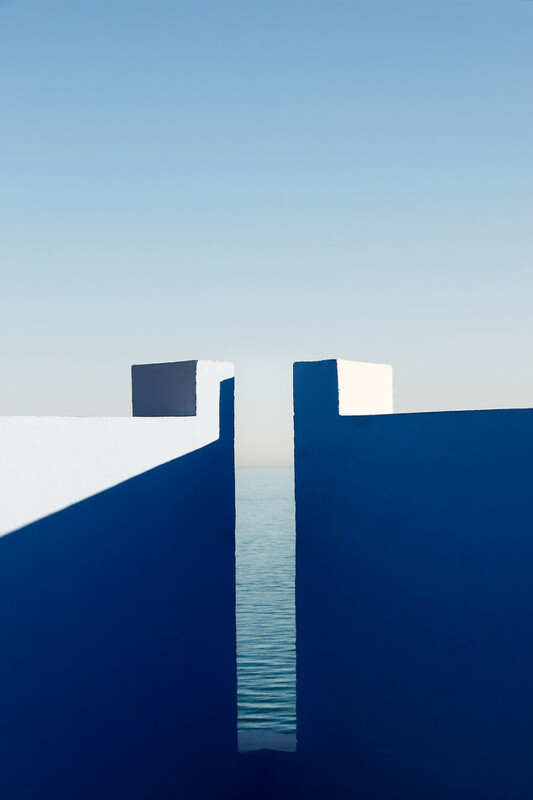 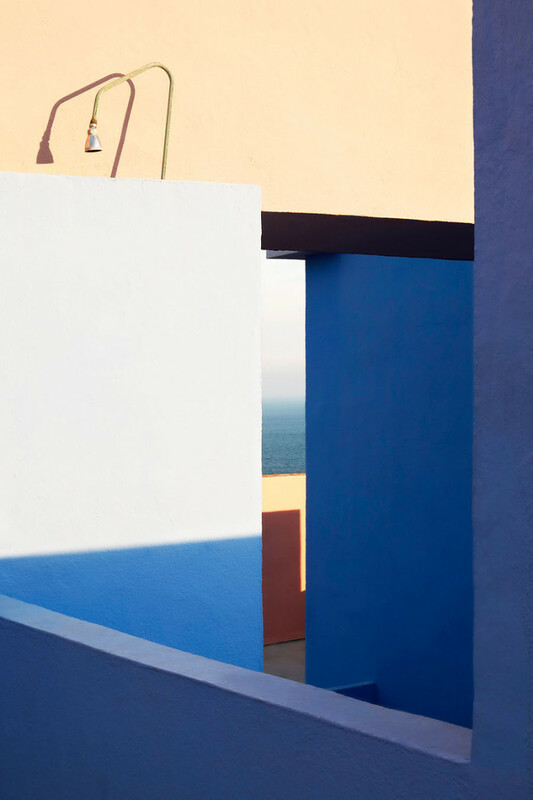 Paying homage to the Mediterranean tradition of the casbah, we can't get enough of these tones visually effecting the Spanish landscapes, skies, and seas.